Let BSR Get your belongings on the road to there new location. Undoubtedly, moving to a new home is hard work, is stressful, and if you are not used to carrying large or heavy items for hours on end, can be dangerous at times as well. BSR is a removal company you can trust to do the moving for you. We have an experienced, physically fit team ready to load and unload your belongings for you. Our affordable services will help you whenever you are in need for reliable help on a relocation no matter what size of removal needed. 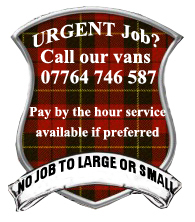 Excellent services without the costly charges that could ruin your budget. We always try to make the moving process a more pleasant experience for you. To help the process along there are also things you can do before moving day to secure a smooth move. Arrange moving day as far in advance as you possibly can. Be clear to the moving company on arrival times and if this changes at all let your movers know asap allowing them to make the necessary adjustments. 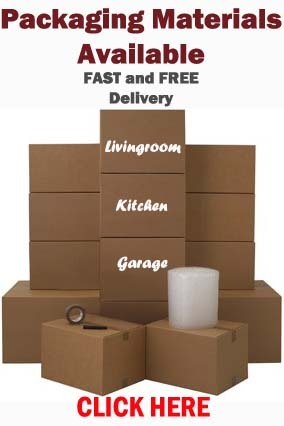 Order and receive packaging materials in plenty of time before the move and start packing giving you realistic amount of time to have everything packed and ready to go on moving day. Keep 1 or 2 boxes aside for moving day for the last minute items. Unless you have arranged your moving company to do so, dismantle any beds, wardrobes or larger items that will not get out the home built up. Be very clear of what is going and what has to be left. Label all boxes allowing your movers to know where to go in your new property and mark FRAGILE on all boxes with breakables in. Please do not over pack boxes. Let BSR do the rest. 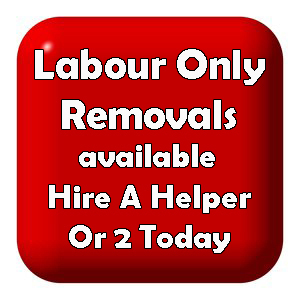 This entry was posted in Removal Services Edinburgh, Lothians and Fife and tagged edinburgh removals, furniture removals edinburgh, furniture removals Ormiston, furniture removals Pencaitland, home moving quote Ormiston, home removal quote Edinburgh, moving boxes edinburgh, moving company edinburgh, moving company Ormiston, moving company Pencaitland, quote for a move Edinburgh, quote for a removal Edinburgh, removal quote Pencaitland, removals edinburgh, removals Ormiston, removals Pencaitland. Bookmark the permalink.